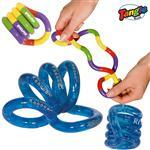 The Tangle Stress Reliever. A custom stress reliever that stands out from the crowd. These custom stress balls are great as tradeshow giveaways. 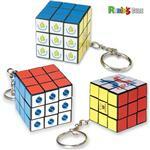 A fun, unique and affordable promotional item. 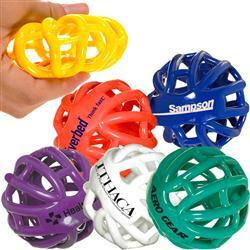 A RUSH PROMOTIONAL STRESS BALL - FREE 1-DAY RUSH PRODUCTION AVAILABLE! SAME DAY SERVICE AVAILABLE - INQUIRE! Production Times Available: FREE 1-DAY RUSH PRODUCTION AVAILABLE! SAME DAY SERVICE AVAILABLE FOR 25% EXTRA PER PIECE. Standard 5 to 7 Days with a paper proof. Typical Imprint Area(s): 1-1/4"w x 1/2"h .
Available Imprint Options: Color Print. PMS match not available. Tangle Solid Construction Stress Reliever. 250 pieces per carton, 29.00 lbs per carton, carton size 16.00" x 20.00" x 16.00"